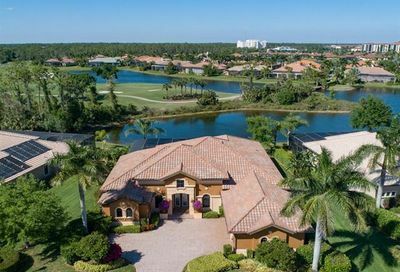 Lely Resort is a huge golf community that has two championship public golf courses and one championship private equity club. 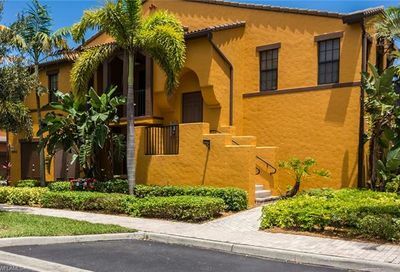 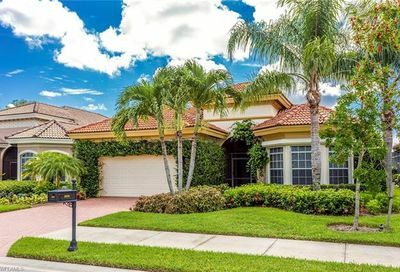 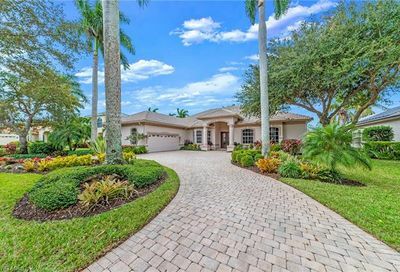 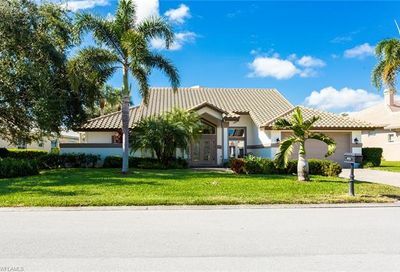 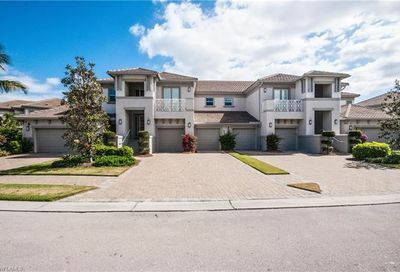 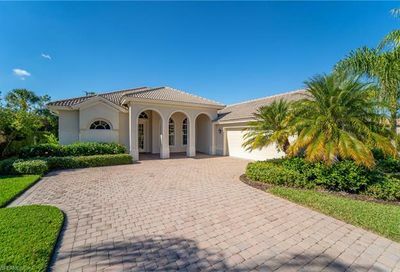 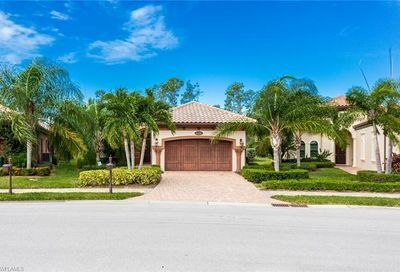 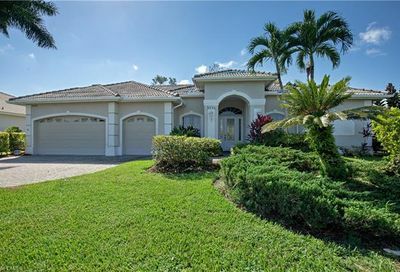 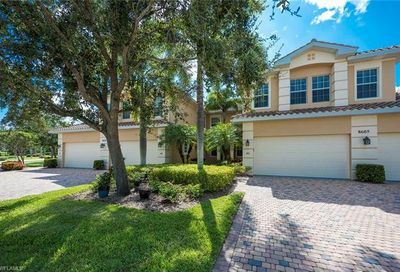 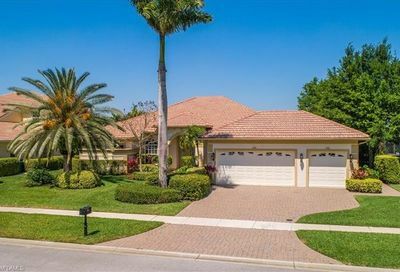 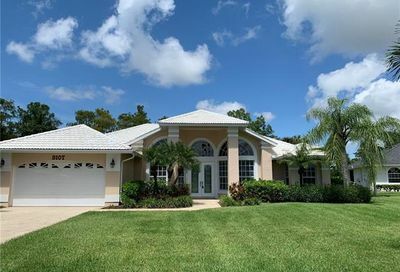 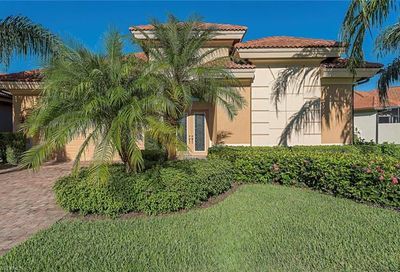 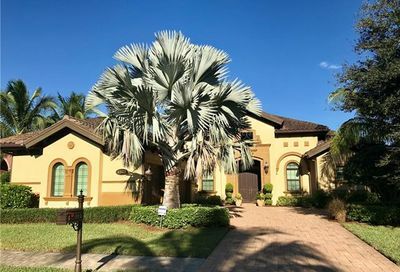 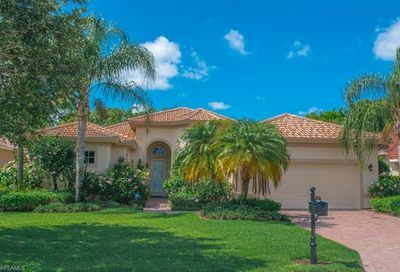 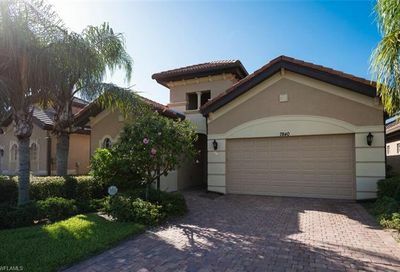 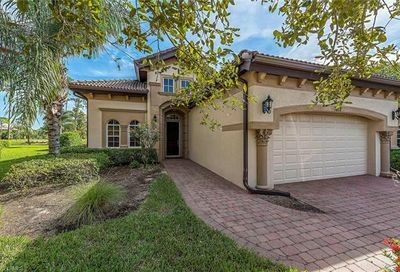 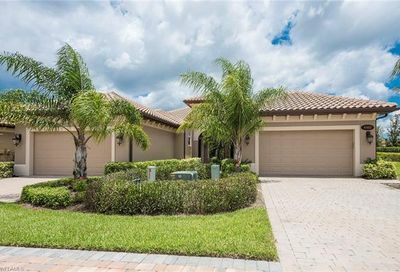 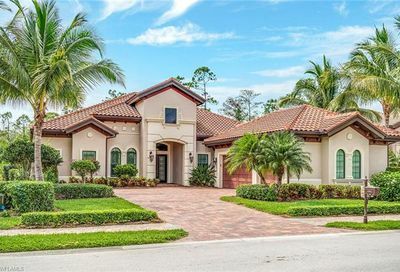 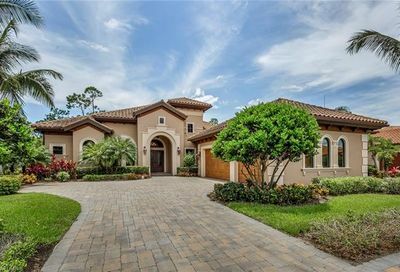 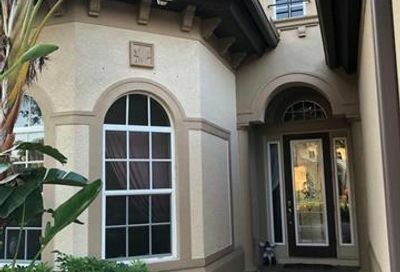 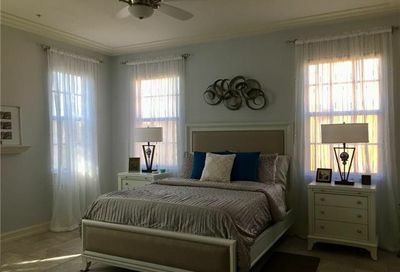 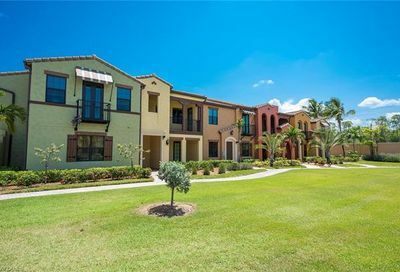 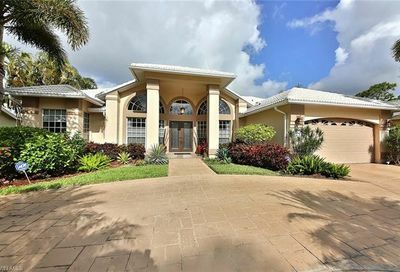 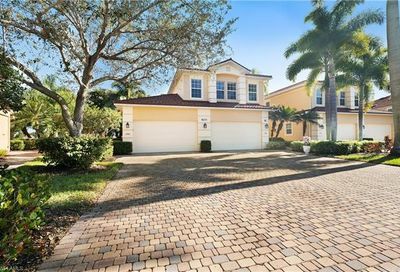 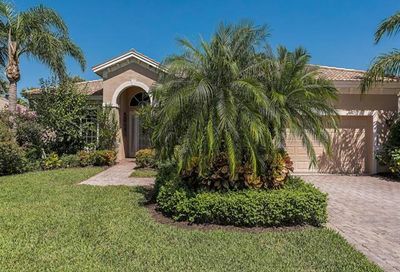 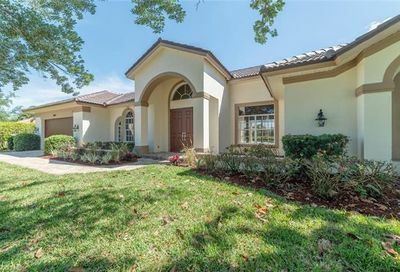 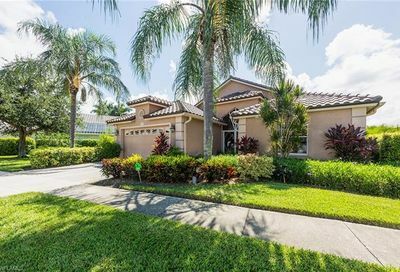 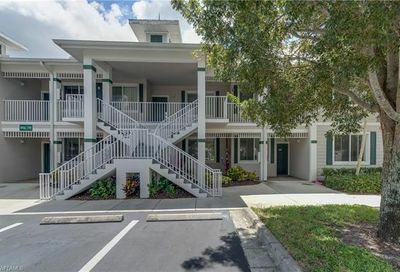 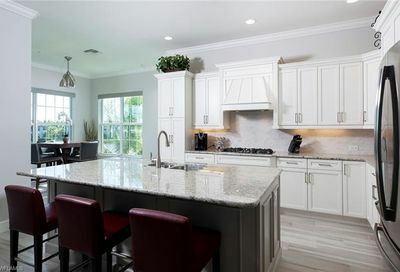 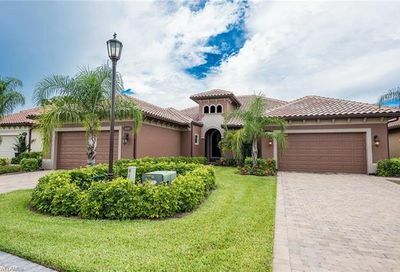 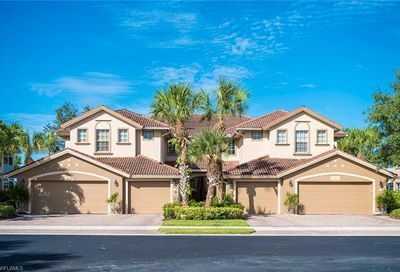 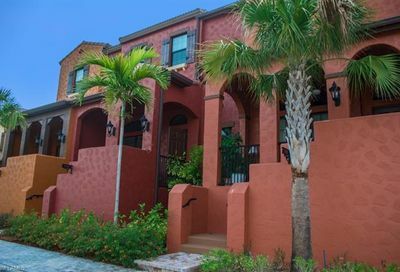 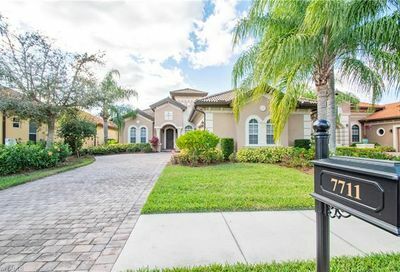 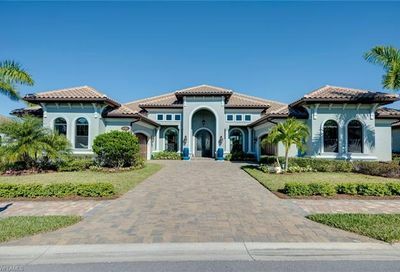 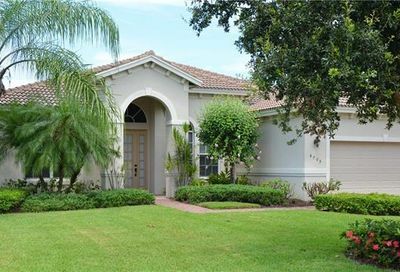 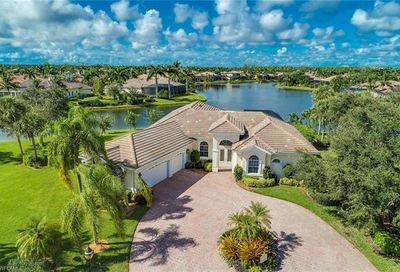 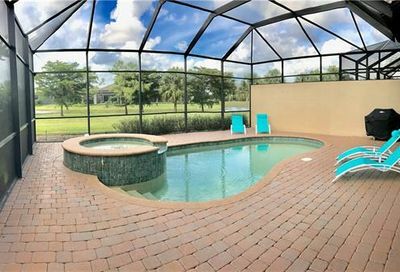 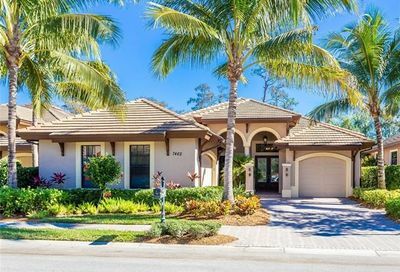 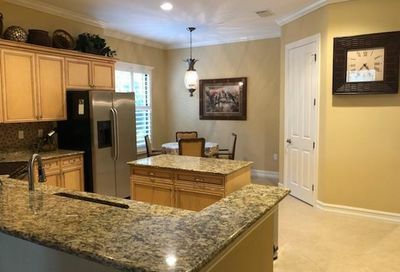 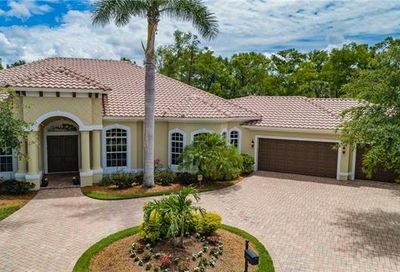 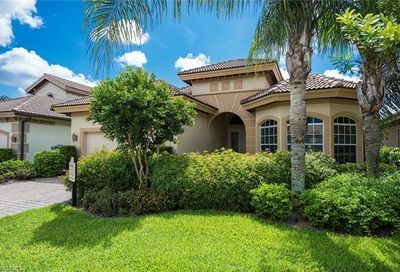 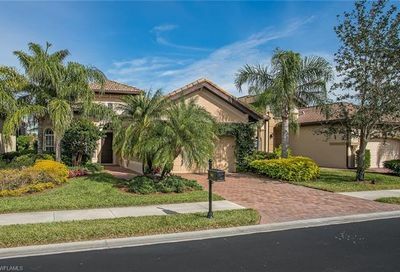 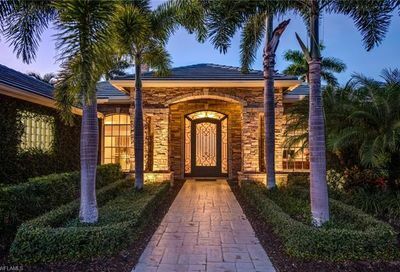 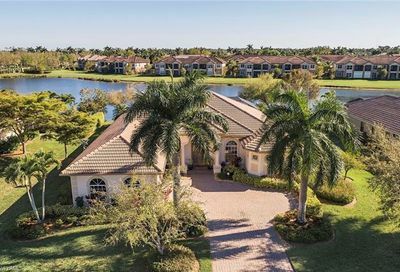 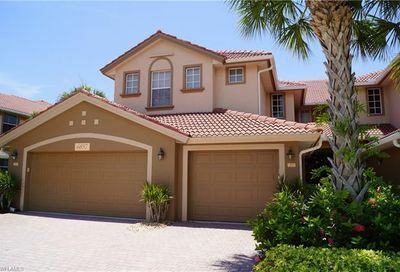 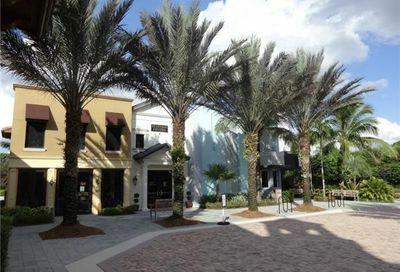 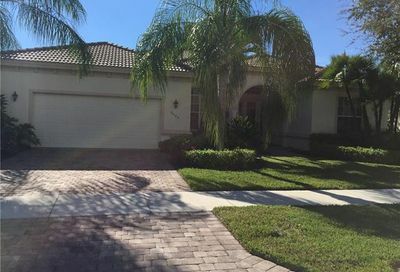 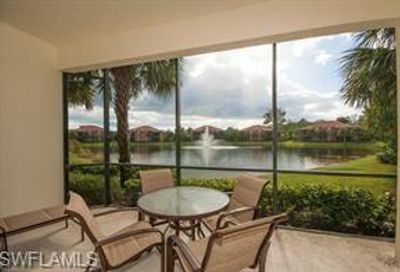 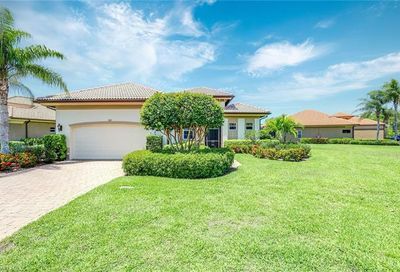 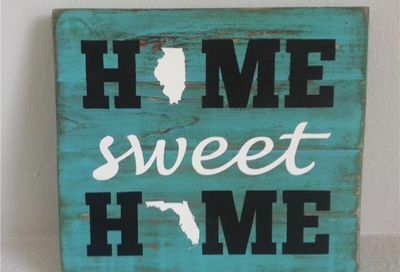 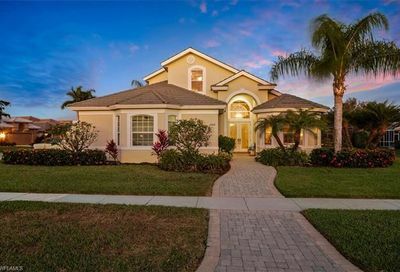 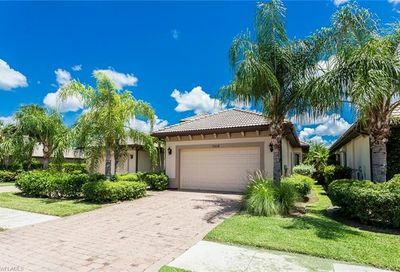 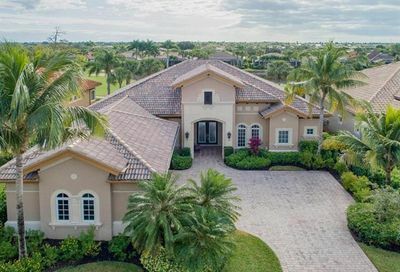 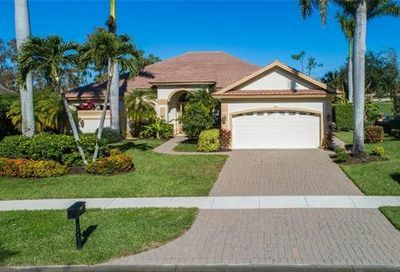 It’s located in southeast Naples…10-15 minutes from two Marco Island beaches; 15-20 minutes from two Naples beaches; and, 10-15 minutes from 5th Avenue (Downtown Naples). 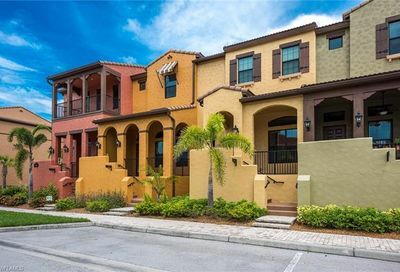 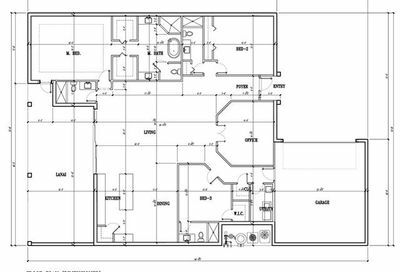 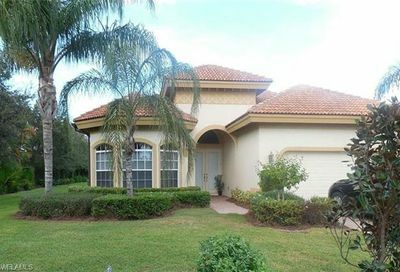 Its real estate consists of a mix of all types of homes…single family estate homes, single family villas, attached villas, townhomes, coach homes, carriage homes, verandas, and condominiums. 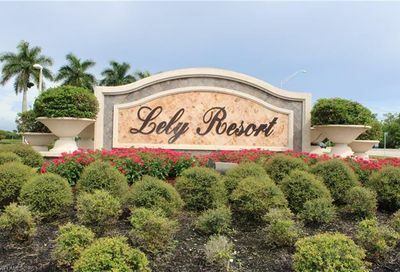 Comments: Lely Resort has 3-golf courses. 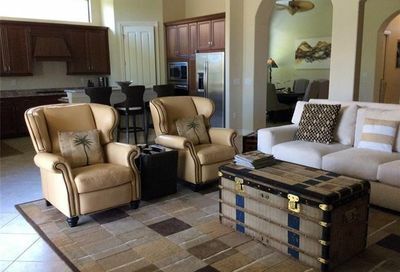 The Classics is a private equity club, and its golf course was designed by Gary Player (1990). 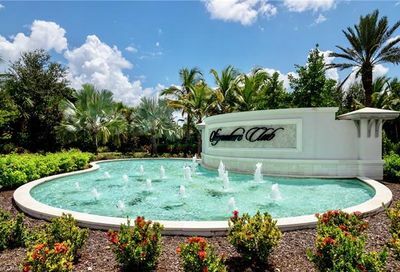 Golf Members of The Classics have playing privileges at all three golf courses. 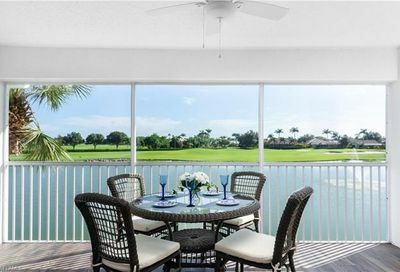 The Classics also offers a Social Membership for $8,000 Initiation Fee and $2,940/Yr. 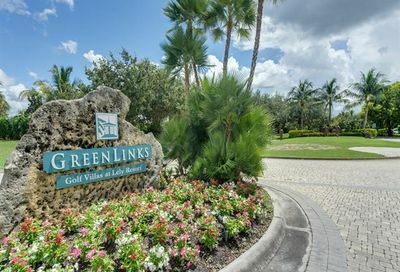 Robert Trent Jones designed Flamingo Island, a public course; and, the other public course–Mustang–was designed by Lee Trevino. 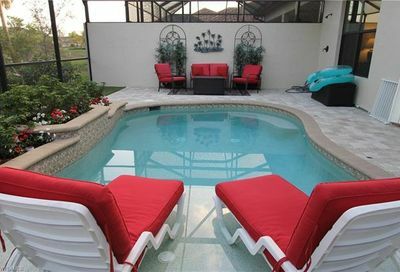 It also has a resort pool/dining/fitness center/tennis facility called The Players Club and Spa. 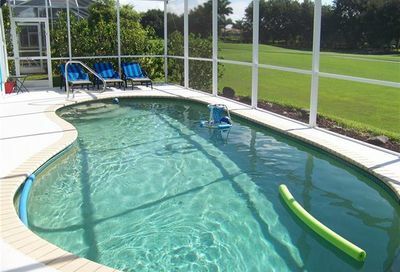 Lely Resort residents can join this for $7,500 Initiation Fee (100% refundable), and approximately $3,800/Yr. 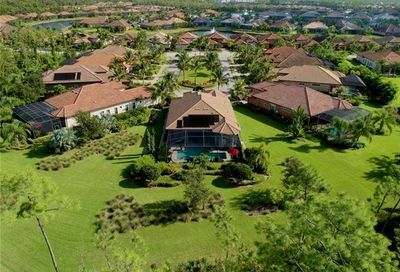 Lely Resort has a very strong tennis program. 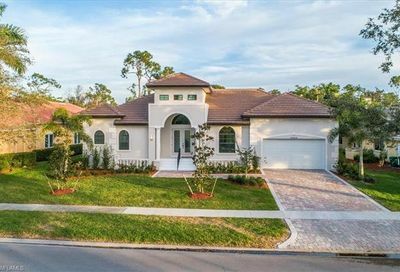 New construction homes are still available. 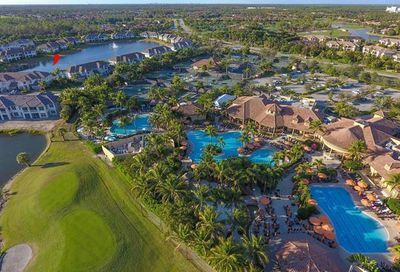 EXCLUSIVE “GURU” RATING: Lely Resort’s great public courses contribute to their “Top 5 SWFL Public Golf Community” ranking. 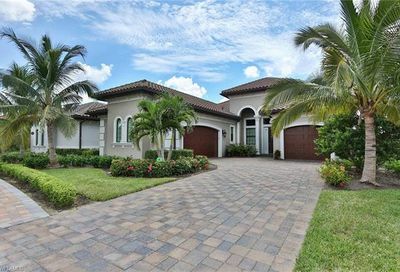 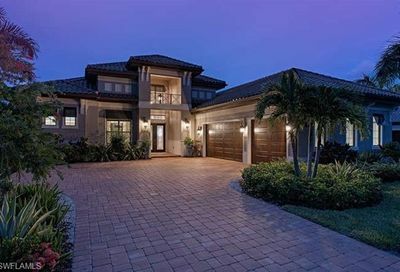 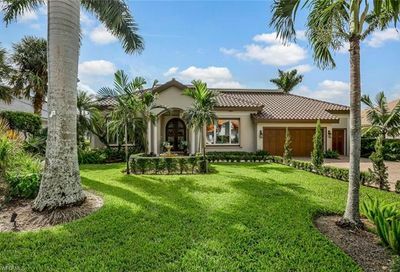 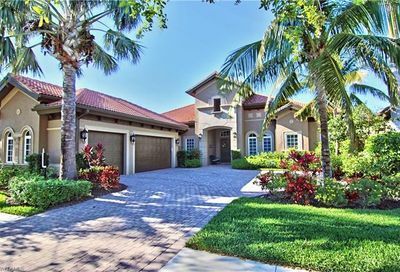 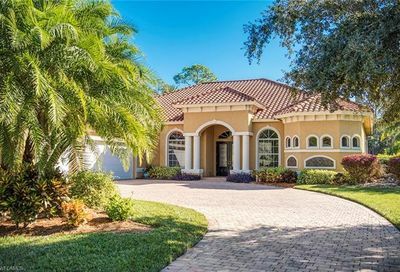 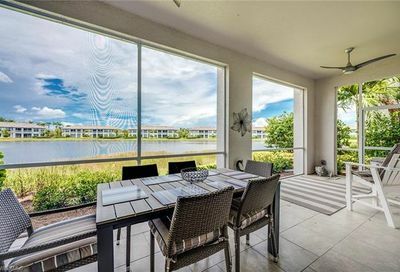 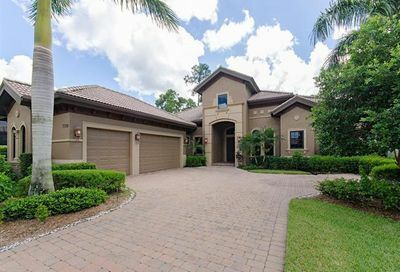 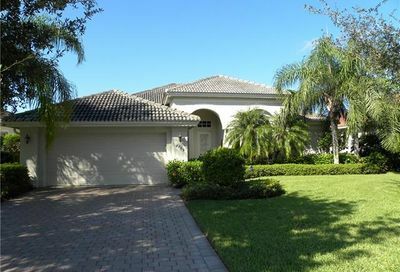 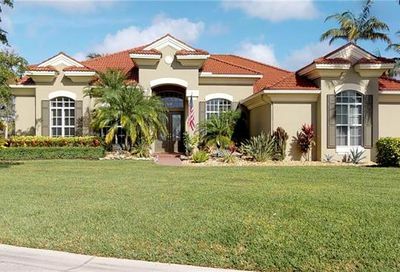 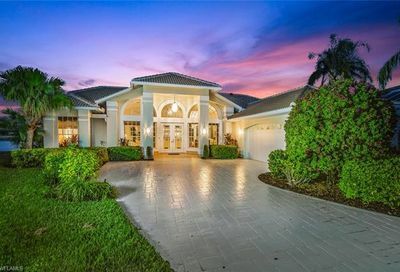 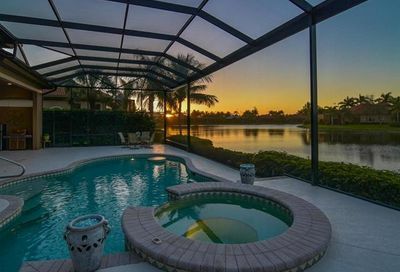 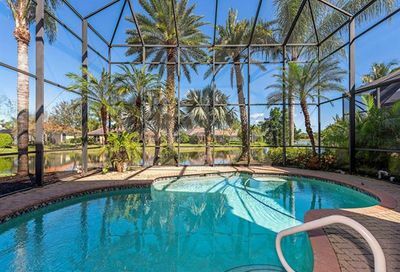 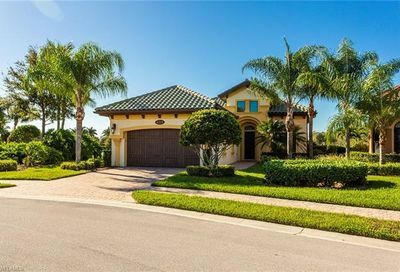 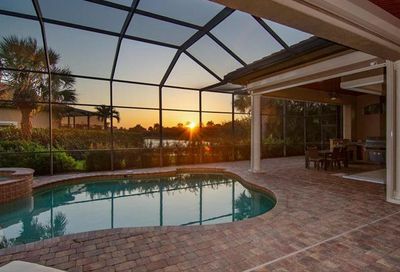 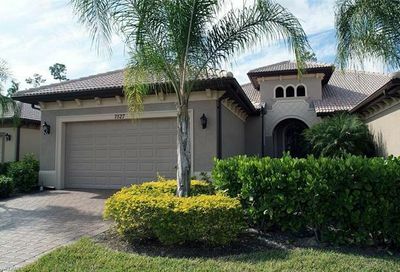 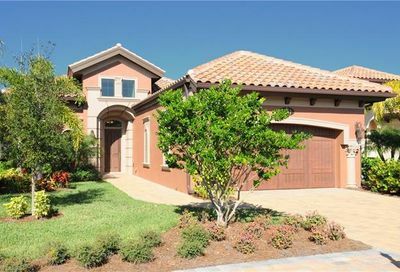 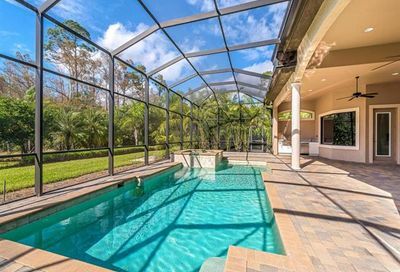 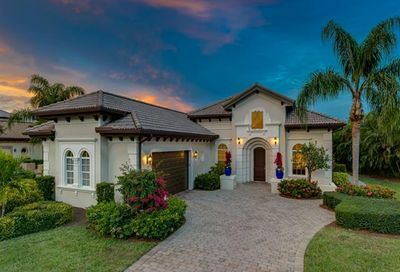 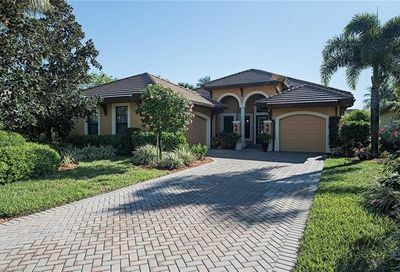 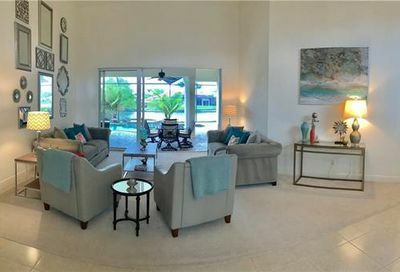 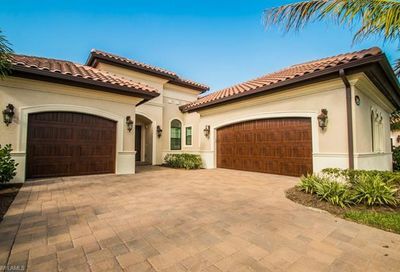 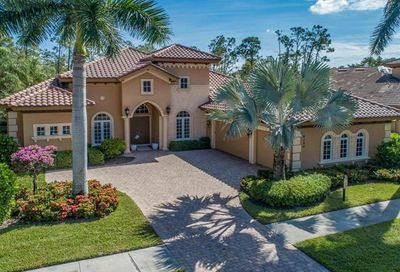 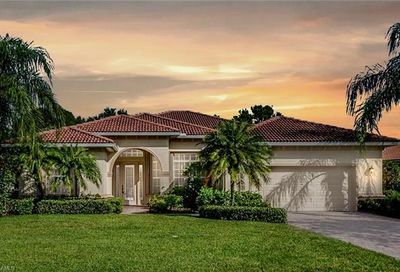 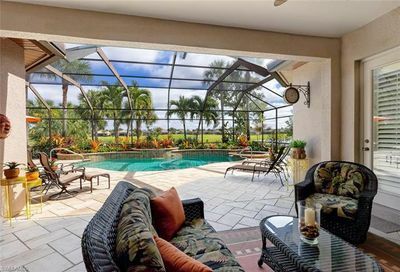 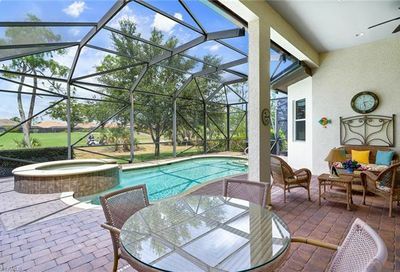 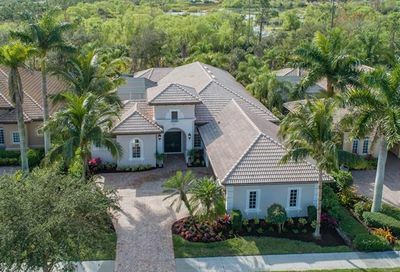 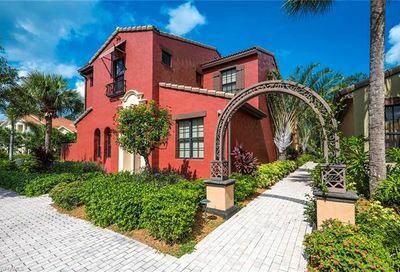 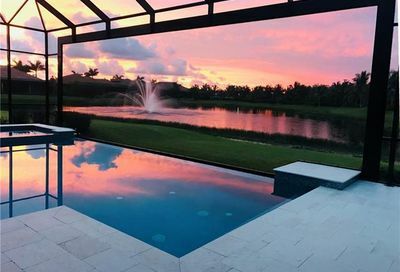 See the 50-Highest-Priced Available Homes in LELY RESORT Below.